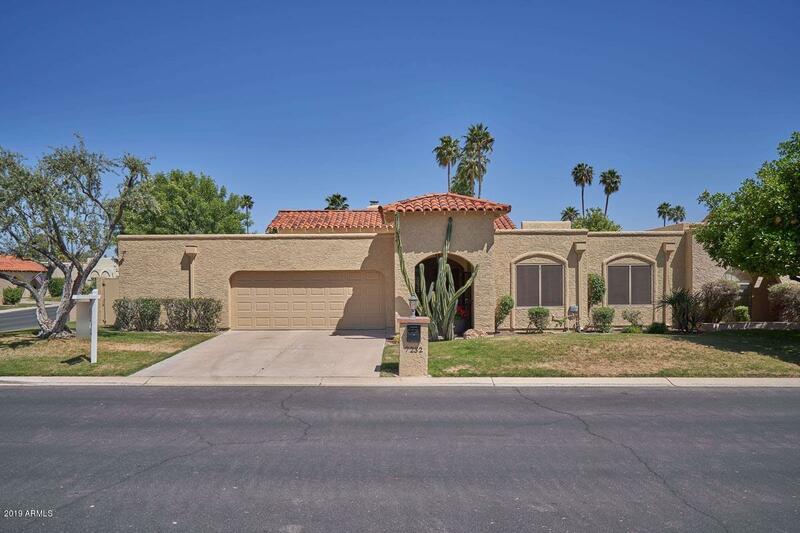 All Briarwood 4 homes currently listed for sale in Scottsdale as of 04/24/2019 are shown below. You can change the search criteria at any time by pressing the 'Change Search' button below. "Completely remodeled in 2012: new kitchen, Thermador/Bosch stainless steel appliances, granite, new cabs etc. All new doors , windows and floors.All walls and ceiling surfaces were redone. Wood floors in living room, dining room and office/3rd bedroom. Carpet in Master and 2nd bedroom. Tile in Kitchen, family room and all bathrooms. Backyard completely redone in 2018. The home is in mint condition. Lease holder requires 20% down with mortgage. Land lease is 1/10 of 1% of the purchase price per m"